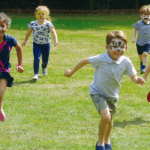 Read our latest article in the Loughton, Epping and Chigwell Life magazines about our holiday clubs held over the summer period. 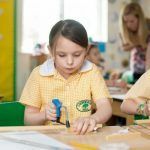 Read about our ‘Friendly, Family Schools in North Chingford, Epping and Loughton’ on Page 14 of February’s edition of Loughton Life. Click here to go to the online digital edition. Read our Open Days feature in the Essex Life Group of magazines, covering areas including, South Woodford, Wanstead, Buckhurst Hill, Loughton, Chigwell, Epping and Brentwood. Click here for the full magazine: http://bit.ly/10U8VrH.